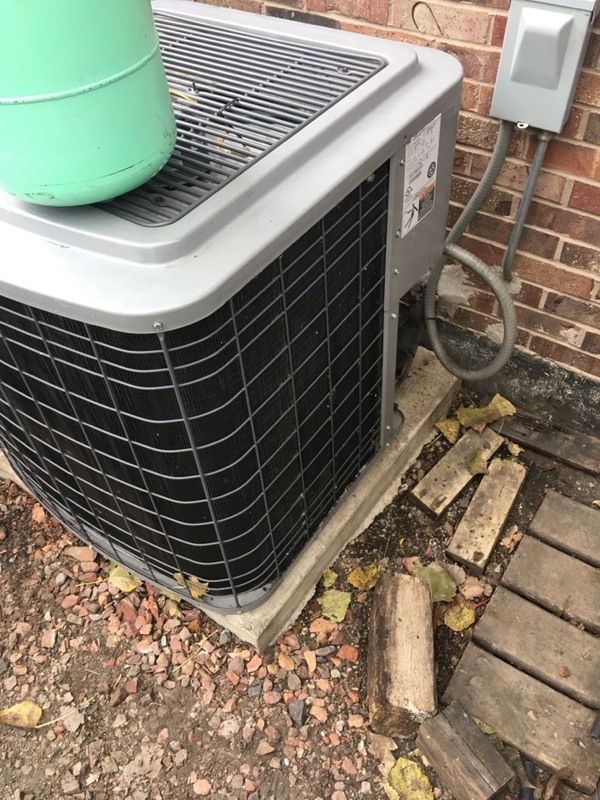 HVAC systems are not easy or cheap to install, which is why it’s best to make sure that your heating and air conditioning systems last as long as possible. We provide comprehensive installation, repair, and maintenance services for heating and air conditioning systems throughout Orland Park, IL. We also provide indoor air quality services, like installing air purifiers and air filtration systems. If you need HVAC services of any kind, we are here for you. Contact us today to schedule an appointment with one of our expert technicians. We’ll find the perfect HVAC solution to meet your specific needs. Heating is a high priority in the middle of winter, and certainly not something you want to be without. Whether you’re moving into a new home and don’t have a heater yet, or you just need to get your current system in top condition before the winter arrives, we can make sure that your heater is able to serve you well. Let us take care of all of your heating needs. Call us for your Orland Park, IL heating system services. Furnaces are an incredibly popular option for homeowners across the country. If you have a furnace installed in your home, you should know that it will require preventive maintenance before winter arrives. At least, if you want to keep your system as healthy as possible throughout the winter, that is. 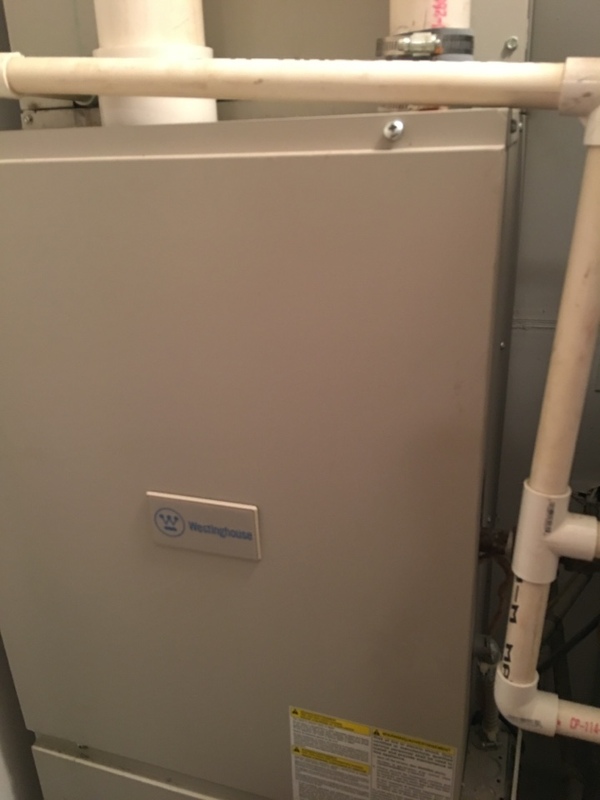 You should also keep an eye out for any warning signs that your furnace is experiencing problems, so that they can be repaired as quickly as possible. Give Comfort First Heating and Cooling, Inc. a call for quality furnace repair and maintenance in Orland Park, IL. Having trouble staying cool during the summer heat? Let us take care of things for you! We provide comprehensive air conditioning services throughout Orland Park, IL. If you need an air conditioner installed, maintained, repaired, or replaced, our expert technicians can take care of everything for you. We will ensure that your home is prepared for the coming summer. Air conditioners accumulate wear and tear much faster during the summer, which makes sense because that is when they are used the most often. This makes malfunctions of various kinds much more likely to occur. In order to lessen the chances of these issues occurring, it’s a good idea to schedule air conditioning maintenance at least once every spring. You should also watch and listen for any signs that your system is malfunctioning. We provide a full range of air conditioning repair and maintenance services in Orland Park, IL if you need them. Good indoor air quality can help you feel healthier, refreshed, and more comfortable. Poor indoor air quality can cause you to get sick more often, feel more rundown, and have trouble keeping yourself cool. Combat poor indoor air quality by taking advantage of our indoor air quality services. We provide a full range of indoor air quality services, including air filtration installation. Contact us today to schedule an indoor air quality service in Orland Park, IL.